Beautiful waterfront lot in the sought after Newbegun Land. Build your dream home in at this great location. Take in the stunning views and breathtaking sunrises and sunsets. Great location for boating or fishing! Only minutes from the Coast Guard Base and a few more minutes to downtown Elizabeth City. 100% Owner Financing available on some lots. Call for details and do not miss out on this opportunity! 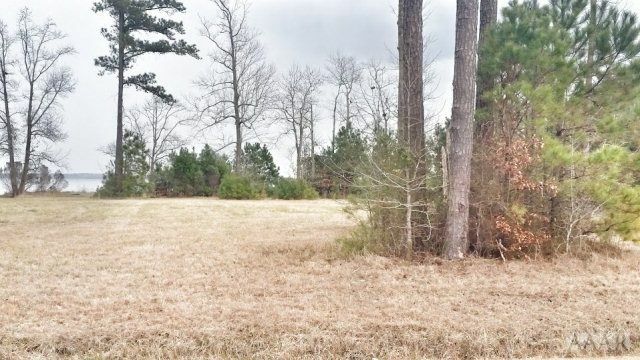 00000 Small Drive, Elizabeth City, NC 27909 lots and land offered for sale at $125,000.